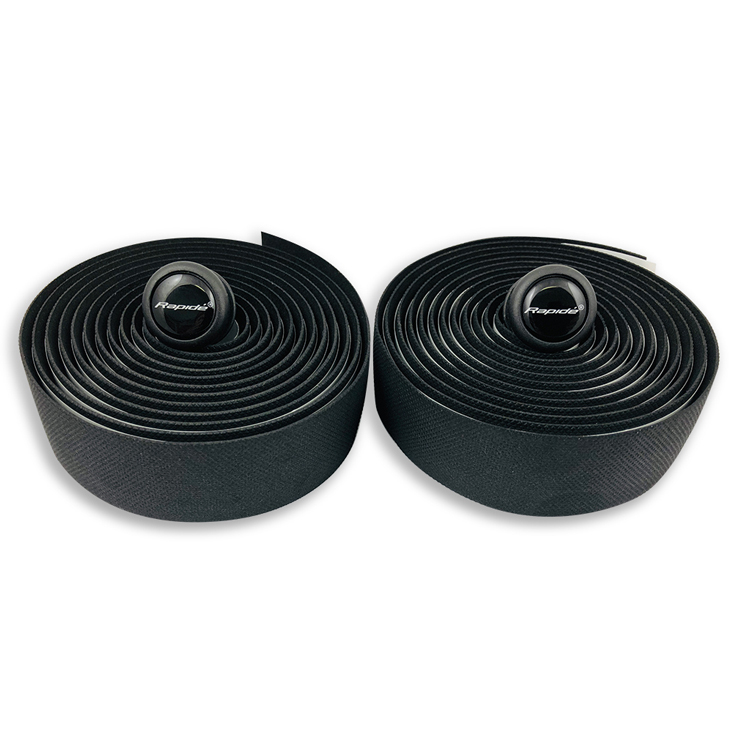 Great handlebar tape for the price. Very comfortable and offers good stretch for a very tidy installation. I have bought my second set, really great value for money.